Westfield Sportscars Ltd (“Westfield”) and GD Aero Technology of Shanghai (“GDAT”) have agreed a deal to distribute Westfield Sports Cars throughout Asia. 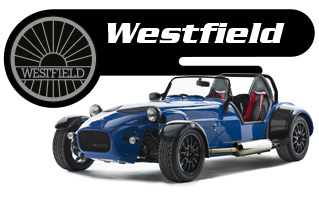 Westfield, a UK company based in the Midlands, has won an initial contract from GDAT for over 100 British Designed and Engineered, hand built, Westfield vehicles to be distributed across Asia. 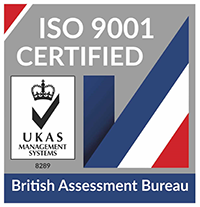 In 2014 Westfield approached the UKTI to conduct an Overseas Market Identification Service (OMIS). 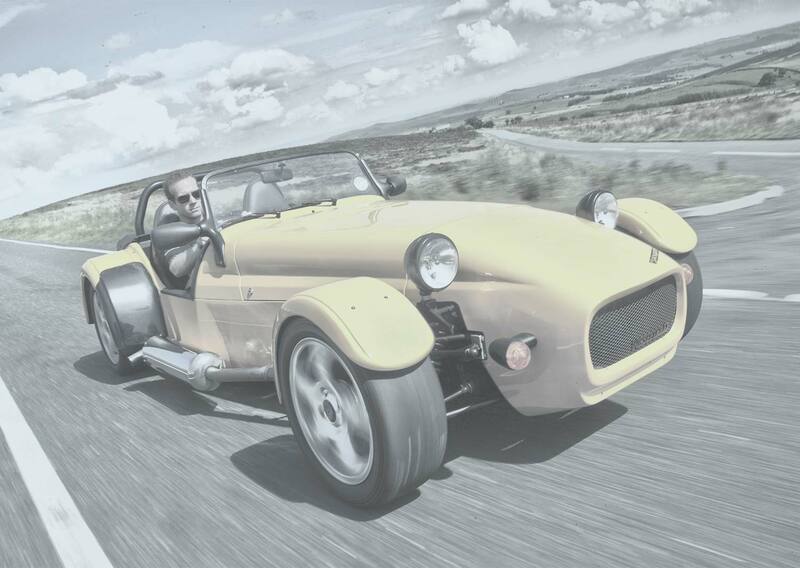 UKTI identified GDAT and after several meetings both parties decided to work together on letting the Chinese roads drive the passion of the Westfield hand built vehicles. “UKTI is proud to have helped bring about this superb example of the close links between China and the UK and their common focus on advanced manufacturing”. “Westfield is delighted to be working with General Dynamic Aero Tech, we have lots of similarities and both Companies are passionate about the Westfield product. 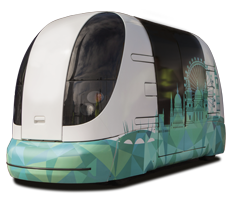 There is genuine technological and advanced manufacturing crossover between the aerospace and sportscar sectors, and both Westfield and GDAT have a fantastic reputation in their local markets”. Westfield is also forging strong relations with Chinese Universities for collaborative R & D projects and the exchange of students with Universities, Colleges and the National Engineering Academy. More details of the relations will be released over the coming months.